E.M. Snow Inc. is proud to be able to offer the CertainTeed line of products to our clients. 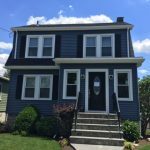 We trust CerainTeed for roofing installations and vinyl siding because they have a proven track record of manufacturing high quality siding and roofing products. 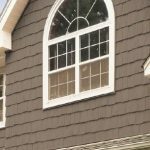 For over 100 years, since they were founded in 1904, CertainTeed has been one of the leading manufacturers of both roofing shingles and vinyl siding products in North America for a reason, and we are proud to work with a company who has such a proven track record of success and quality. They allow us to confidently know that we are providing each of our customer with the highest-quality materials that they can get, along with an expert team of contractors who are highly knowledgeable about the products they install. Take a look below to explore the CertainTeed products we provide for our homeowners. 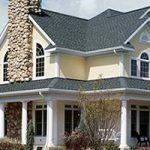 We carry a number of CertainTeed products, including their many lines of asphalt roofing shingles, vinyl siding, polymer shakes, and PVC trim. 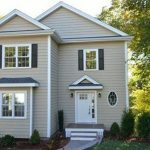 Whether your home needs a new roof to protect it from those pesky Nor’Easters, vinyl siding to increase your curb appeal and keep out pests, or polymer shakes to make your house stand out from the other houses in the neighborhood, we have CertainTeed products to meet all of our homeowners needs! For more information about our CertainTeed products available please feel free to reach out. We can be reached over the phone at 781-893-4546 or through our online contact form.